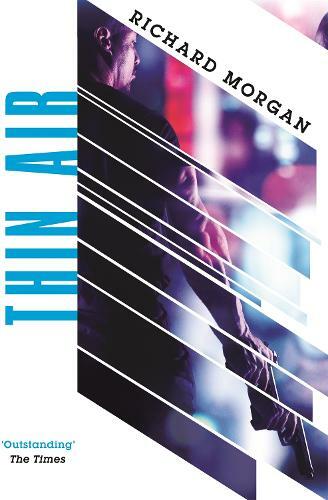 Richard K. Morgan is an English science fiction and fantasy author, his first novel Altered Carbon combimes elements of 'cyberpunk' and hardboiled detective fiction. It’s fun, Mars isn’t a pretty world, but it’s a very believable world. I love it, gritty but not to over the top. It just works really well. Settle down and enjoy it.